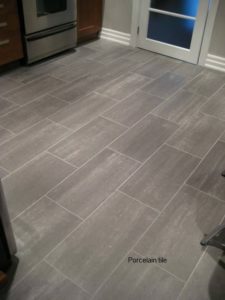 Nothing quite emphasizes beauty like porcelain and ceramic tile flooring. 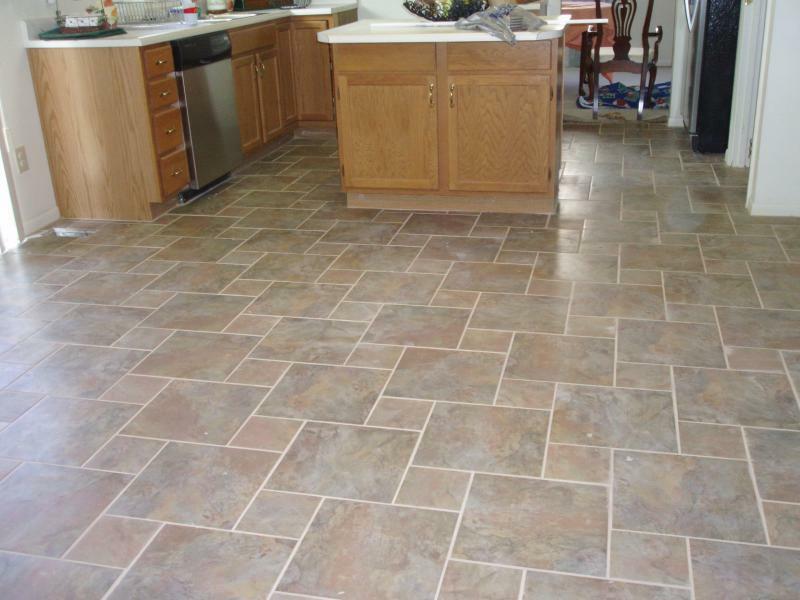 Its unmatched durability will prove to provide years of life, long before bearing the first indication of it’s age. 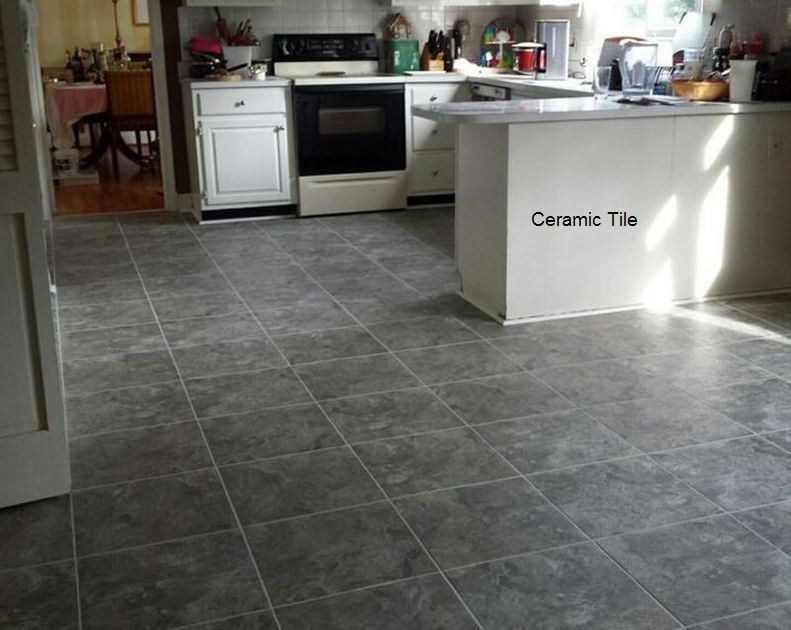 Ceramic tile has come a long way and floor décor has a selection that will astound and dazzle your senses. We have all the styles, sizes and patterns to suit your existing space and decor and, as always, the best ceramic installers in their field. 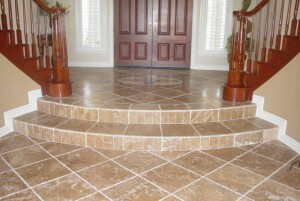 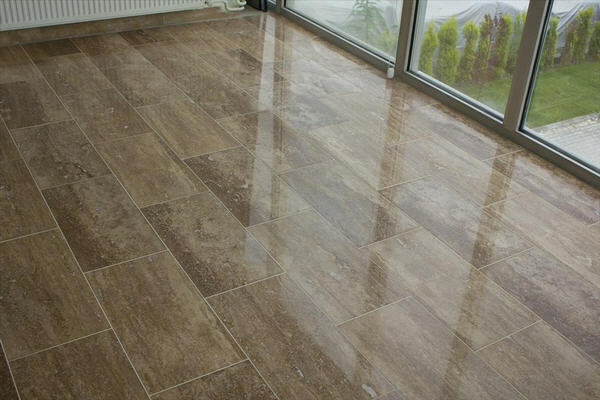 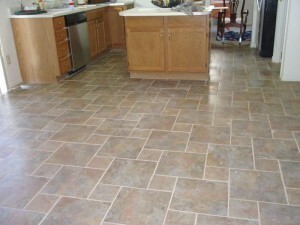 So if you have been considering a gorgeous ceramic tile floor for your living space, look no further.